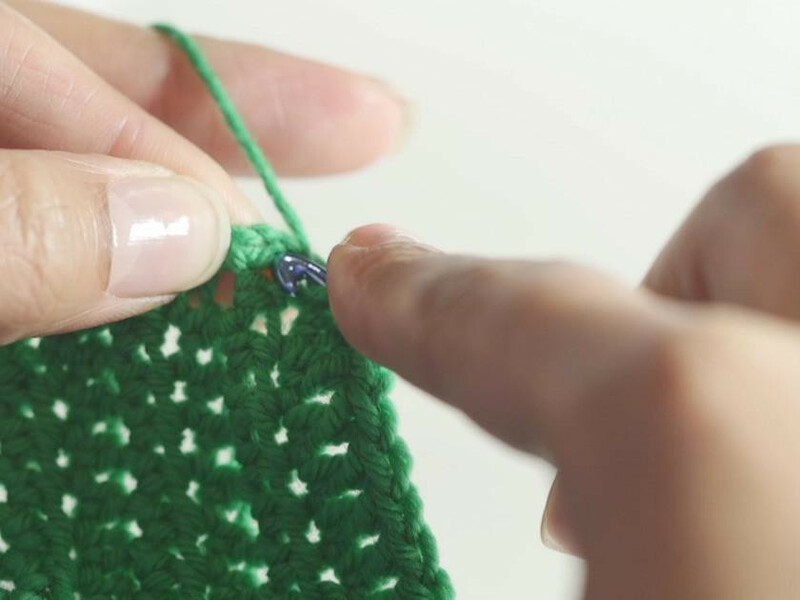 Learn the crochet basics with our easy guide. We've broken down the steps into simple stages so it's easy to learn, starting at the very beginning - the slipknot and chain. Crochet expert Freddie Patmore teaches you how it's done in this video.